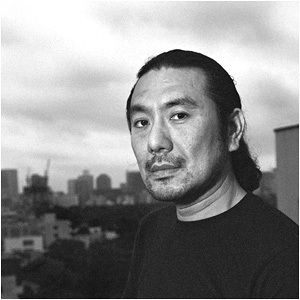 Born in Tokyo in 1962, Noboru Shionoya was first and foremost inspired by his father, a well-known sculptor. After jobs in couture fashion and traveling the world, Noboru Shionoya in 1990 set out to give life to his jewelry fantasies - a fusion between avant-garde, ethnic influences and coolness. By controlling the whole process between conception and execution, all of Noboru Shionoya's jewelry designs bear a very recognizable personal signature always pushing the boundaries of imagination and craftsmanship. A love for the traditional mixed with modern sensuality always shines through. In Japan, Asia and throughout the world Noboru Shionoya is known for his carefully chosen creative projects in the world of fashion, international film, art, entertainment and advertising.